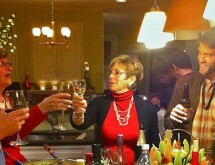 December 2011 - Homestead Gardens, Inc. | Homestead Gardens, Inc.
What would the perfect New Year’s Eve celebration be? …intimate with time to catchup with each guest while sharing the prep (with lots of laughter, of course)? 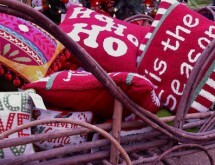 December 21, 2011 Comments Off on Love this Gardening Podcast! 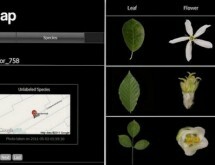 Dirr’s Tree and Shrub Finder . Incredible Indoor Smoked Hor’s d’oeuvres for the Holidays-The Grassfed Gourmet Fires It Up! On the Menu with Rita Calvert, The Grassfed Gourmet Fires It Up! Best free gardening app? Maryland’s own Leafsnap! December 7, 2011 Comments Off on Best free gardening app? Maryland’s own Leafsnap!